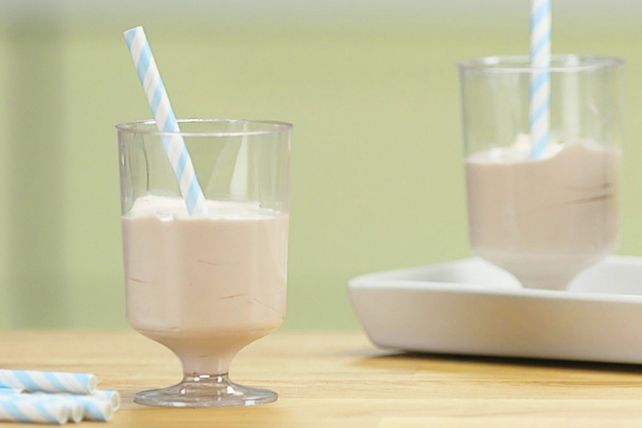 Our 3-ingredient COOL WHIP-Chocolate Shake is both cool and creamy - not to mention that this milk shake is delectably delicious! Use immersion blender to blend ingredients in medium bowl until smooth. Pour into 5 (5-oz.) paper cups. If you don't have an immersion blender, you can instead use a regular blender or food processor to prepare this simple, yet tasty, recipe.